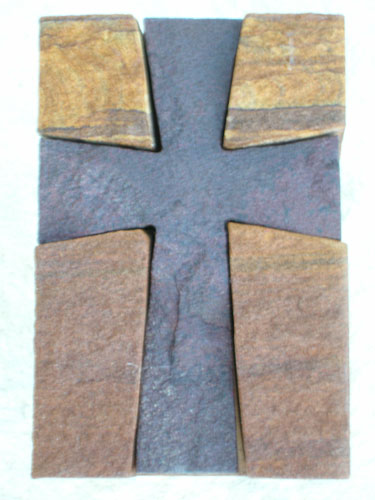 Unique crosses are individually created from Texas limestone and sandstone. 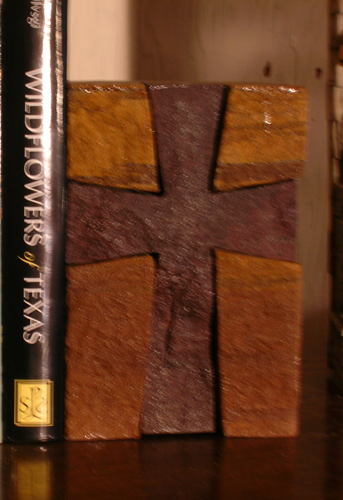 Colors vary based on native Texas stone found in West Texas. 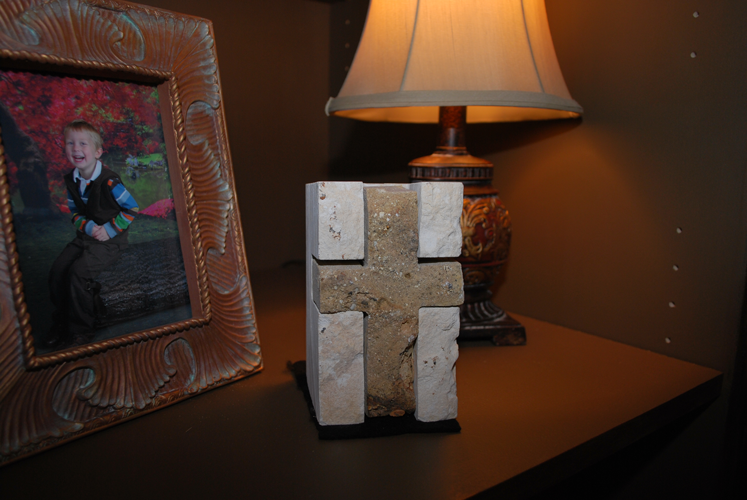 We also feature the Lone Star from Texas Stone, as well as a variety of Longhorns. We can customize designs! 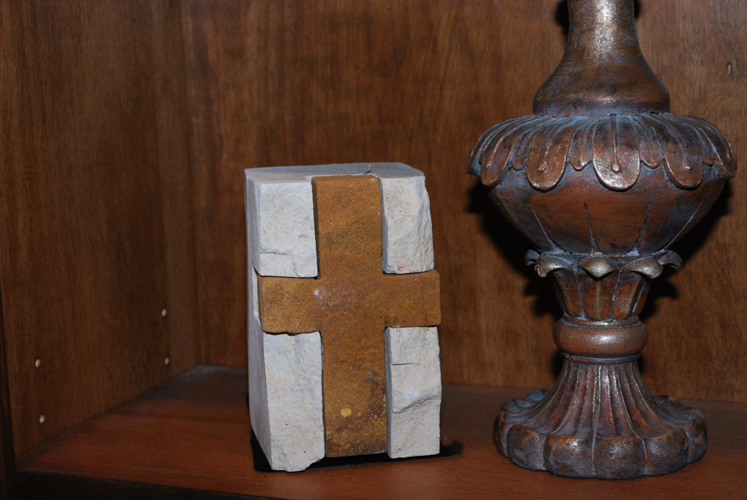 The Ichtus we have has been used to indicate an outdoorsman and his dedication to his faith. 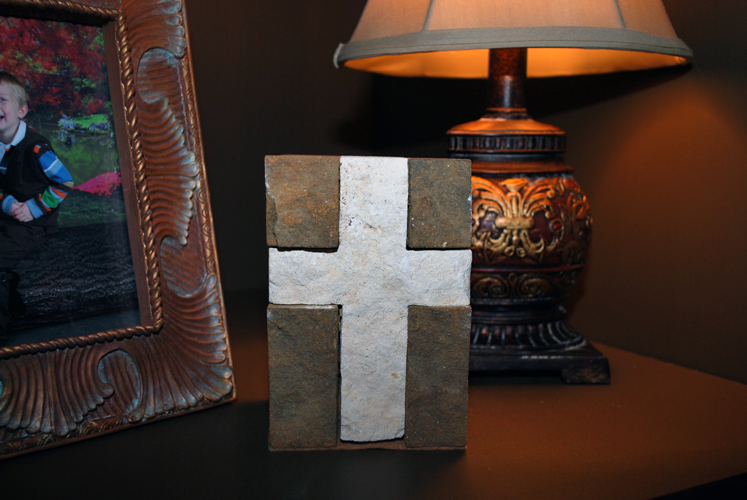 A favorite design is the "State of Texas" which has been set in the stone work of homes, patios, garages and entry ways of homes. 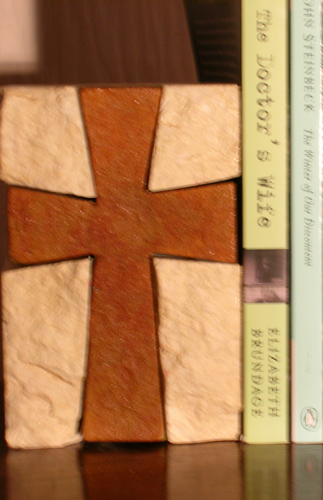 Click "Add to Cart" and choose your cross size to purchase any of the crosses to the right. 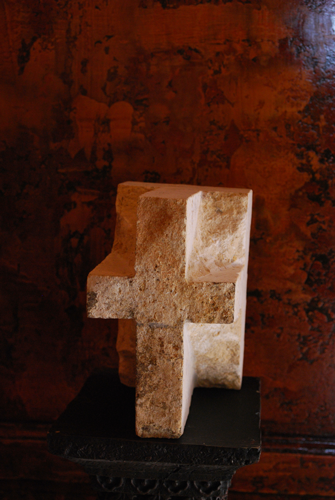 Visit our gallery for more stone art for sale. Colors are as precise as we can photograph, however, there may be some variance. All products are guaranteed, but shipping is not refunded.